PHEW, what a day yesterday was! It was fantastic seeing all of your responses to our release date announcement (Feb 1st, in case you missed it! ), and we now can’t wait for the launch to roll around so you can all join us for some online skirmishes. As of today, you can now also pre-order Wargroove on the Xbox store, where the game will also be launching Feb 1st on Xbox One! And those of you Switch players out there, don’t forget you can also pre-purchase and pre-download the game straight to your devices ahead of the release day. We wanted to take the opportunity to say a big thank you to the team over at Blitworks who have worked with the team here at Chucklefish to help bring Wargroove to Xbox One and PS4. They’ve been a great support and it has been a pleasure as always working with them. We’ll sign off for now, but do keep an eye out for impromptu livestreams over on our Twitch and Mixer channels between now and launch. Feel free to also drop by our Discord to say hello and chat to the dev team! And did you all spot a certain new addition to the Wargroove cast in the Cinematic Trailer…? You can even pre-purchase (and pre-download) Wargroove on Nintendo Switch right now! 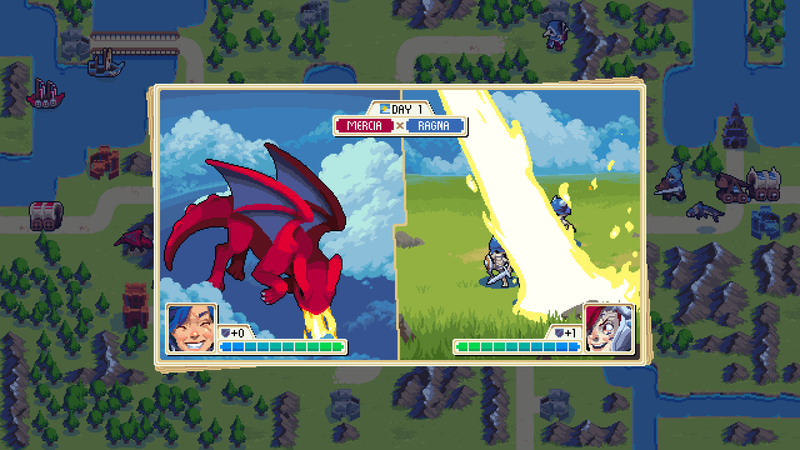 Wargroove has grown substantially since it was first announced and has become a massive, fully featured package that we hope you’ll love. Take a look below at the Cinematic Trailer we revealed in today’s Nintendo Indie Highlights Showcase, featuring an incredible animation from The Line and keep an eye out for the release trailer dropping on February 1st. Everyone at Chucklefish is truly humbled by the support we’ve received throughout the development of Wargroove, and the encouragement to keep going until we were truly happy with the game. 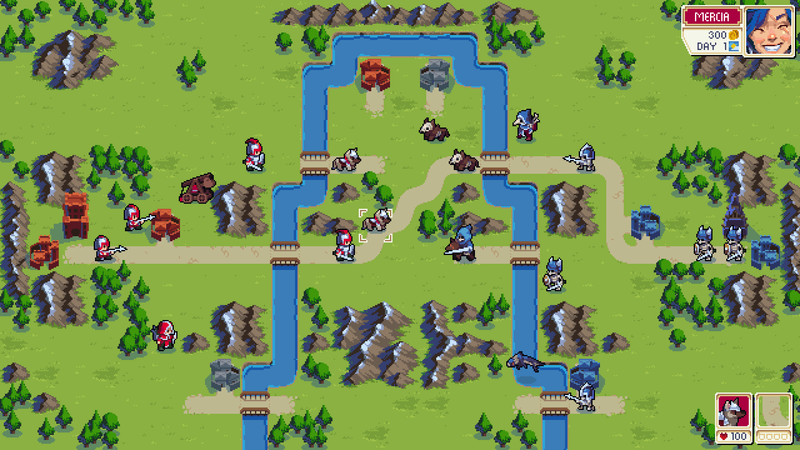 Wargroove is Chucklefish’s second in-house project and with the quality of its art, sound and technical achievements we’ve also seen our own progress as developers reflected in its outcome. We’ve come to realise that for a game to succeed it can’t be anything less than a labour of love. We hope Wargroove will challenge and delight you in equal measure. Don’t forget – you can wishlist the game on Steam and pre-purchase the game and pre-download on Nintendo Switch today! Hey everyone! Welcome to the Wargroove developer’s blog! We’ll be using this blog to post updates throughout Wargroove’s development — concept art, new character reveals, details about in-game systems, that sort of thing! Watch this space! If you missed the details of today’s announcement, here’s our trailer!